The series heads Stateside as the 显示 confronts some weighty real-world issues. But there's still plenty of romance! 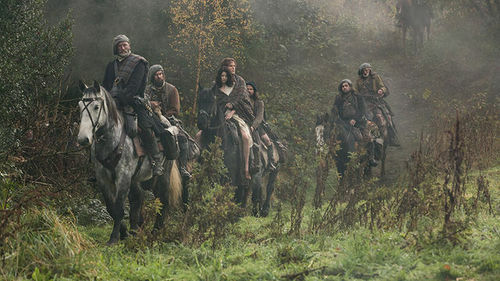 Outlander 2016! Sam Heughan and Caitriona Balfe talk about Season 2!